Are you new to the site, Robotech or both? 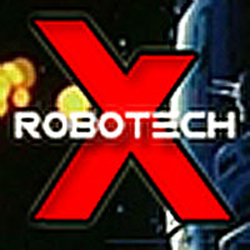 This is the place to post your intros and ask newbie questions about the website and Robotech. Robotech as a Macross fan? Completely New To Robotech - Where Do I Start? My first time on this site... since 2011. Hi Memo! What was the show called? Movie? His Highness has found this site!